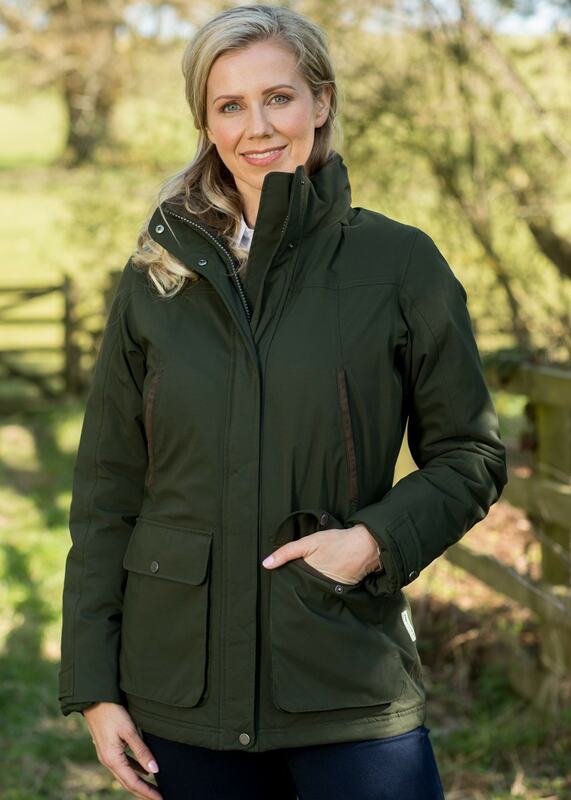 The Schoffel Rockingham Coat is a contemporary shooting coat ideal for any sportswoman in the field. The Schoffel Rockingham Coat is a contemporary shooting coat ideal for any sportswoman in the field. The Venturi®️ 2-layer laminate fabric combined with the PrimaLoft insulation provides a warm, waterproof & windproof yet highly breathable coat, ensuring comfort during all seasons.